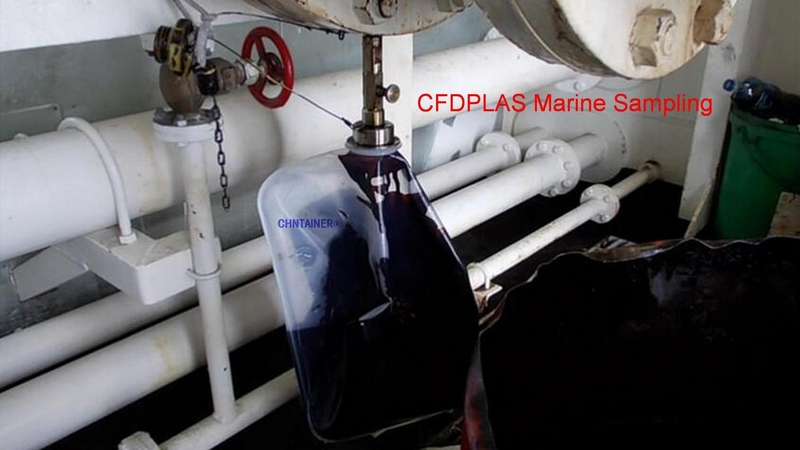 CFDPLAS produces a wide range of kits for the collection,retention,storage and transportation of bunker fuel oil that are required for both regulatory and commercial purposes.Our products includes Sampling kits,One sample kits and Power plant kits.All these kits contain sampling bottles,sample cubitainers,IATA-approved shipping carton boxes,tamper-proof security seals and a Fuel Quality Testing Program information pack. The CFDPLAS sampling bottles & cubitainers and shipping carton boxes have been tested and approved for air transportation of bunker fuel samples. Click on the links to view for more information about CFDPLAS Sampling products. 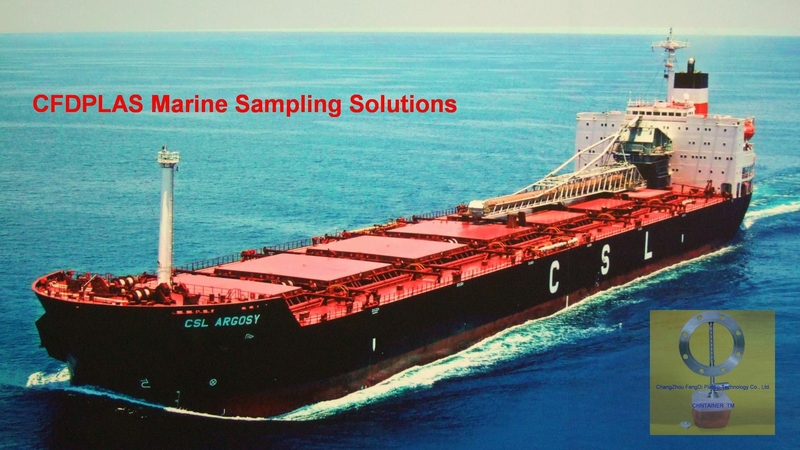 To obtain good representative fuel samples during bunkering operation,we have designed a reliable and effective sampler that complies with MARPOL 73/78 ANNEX VI as specified in IMO RESOLUTION MEPC.96. 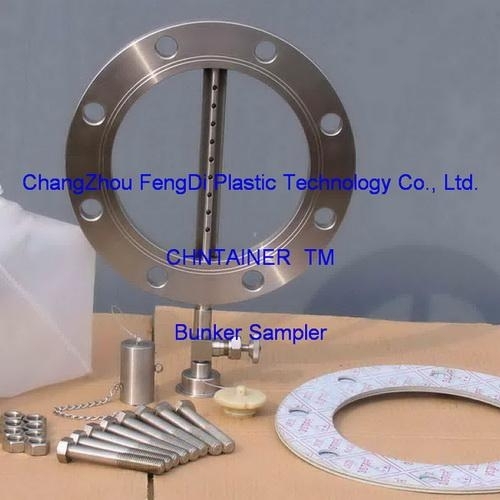 CFDPLAS Bunker Samplers are manufactured in corrosion-resistant stainless steel and each sampler consists of a flange assembly with its accessories of bolts,nuts,two gaskets and plastic cubitainers. Installation is extremely simple within minutes using two specially fabricated long bolts,and they are widely used for fuel sampling on board of all vessels. 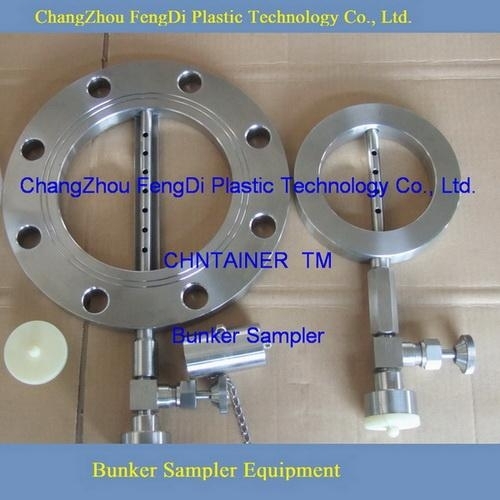 Bunker samplers are designed provide a representative sample of the entire fuel delivery.Manufactured from stainless steel,all products comply with ISO3170,BS3195,ASTM D4057,ISO TR13729 Singapore Bunkering Procedure. CFDPLAS®Samplers are designed to fit within the bolt ring of flanges to ANSI,BS,DIN,ISO,JIS national pipe flange standards (10bar,150psi rating),75-300mm pipe diameter. 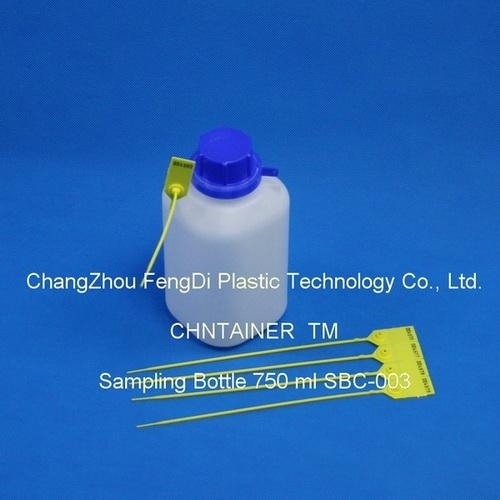 It is needed appropriate sampling containers like 1000 ml or 750 ml bottles to provide for the laboratory,for the surveyor and the authorities as well for the retention purpose onboard a sufficient amount of sample.The extensive selection of sampling bottles allow a safe clean storage place for your samples. Available in a large range of sizes in ml and in neck sizes they can be used for most types of oils and fluids. Strong and durable in clear and opaque plastic.CFDPLAS® bottles with heavy-threaded necks make good use of limited shelf space and are ideal for storing or shipping samples. More bottle sizes are being added as they become popular and available.CFDPLAS® plastic sampling bottle range ideal for taking any sort of samples.Made from high quality HDPE and PETG plastics,ready for sampling without contaminating your results. To collect a sample it is needed a cubitainer of 1L,2L,4L,5 L or 10 L connected to the drip sampler which is collecting the bunker sample out of the bunker pipeline. 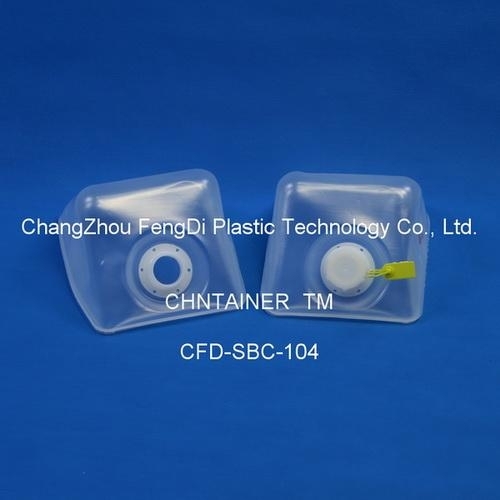 Drip samplers use disposable CHNTAINER® cubitainers 4L,5 L or 10 L.These cubitainers hold the oil sample before mixing and transfer to the sample bottles and keep out all external contamination. 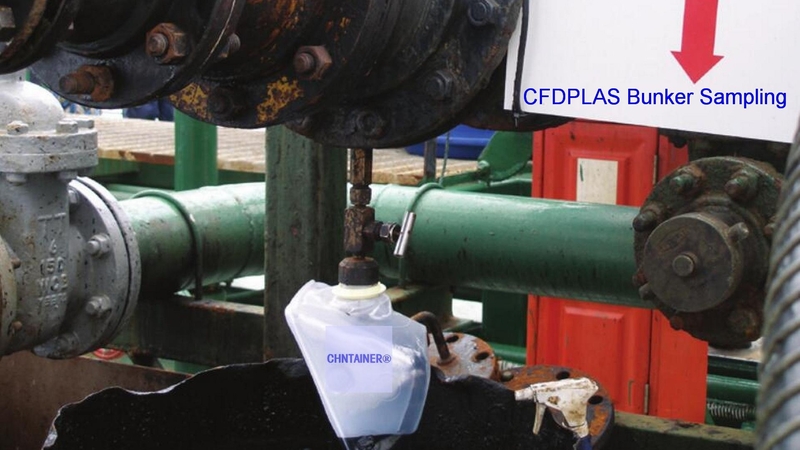 CFDPLAS CHNTAINER® sampling cubitainer and bottles are service for Fuel Quality Testing and Fuel Bunkering Quantity Surveying for the global Marine Industry to help our customers achieve measurable improvements to fuel management, fuel cost and operational efficiency.